This is single cask no. 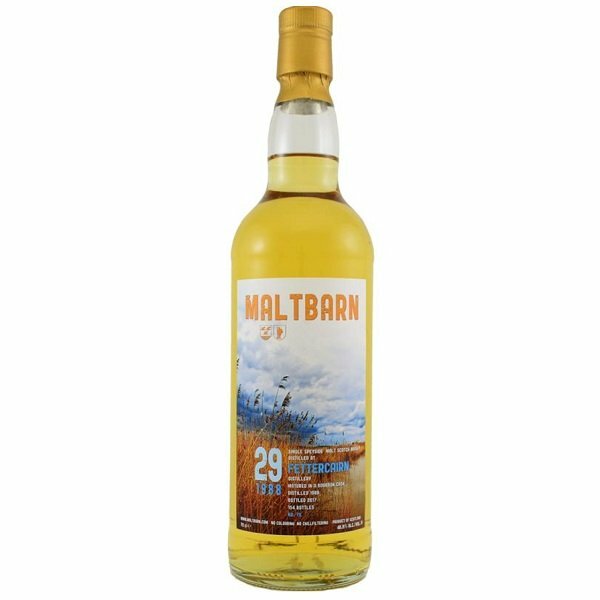 75 from Maltbarn. It is from an ex-Bourbon cask and only 154 bottles were made. Sweet grass and hay is the first that hits my nose. Some oak and vanilla as well. Vanilla, like when you are baking a cake. Again, I get grass, and especially hay, in the taste. This time a hint of citrus in the background is present. Vanilla, honey and slightly burned caramel comes forward in the finish, but very light. The oak really compliment the notes of grass and hay. This is rough Highland dram, and exactly how I imagine it would have tasted like back in the days. 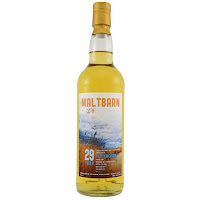 If they had matured their whisky for 29 years that is! However, I wouldn’t have guessed this to be almost 30 years old though – more around 20... I will give this 85/100 (21/21/21/22).